Almost every person out there trying to lose weight, thinks of carbs as their worst enemies. They tend to double up their protein intake, but totally erase carbs out of their diet. It is true that protein would help boost your metabolism, and help you burn more calories. But you should also take note that most of the vitamins and other micro-nutrients we need to shut down our fat genes are found in carbs. Also, the fiber that we really need to keep our bellies healthy and full to prevent us from overeating, are mostly found in carbs. Carbs also help fuel brain function and physical activity. These carbs are one of the best choices you could ever make. They digest slowly and therefore, keep you feeling full and energized for long. 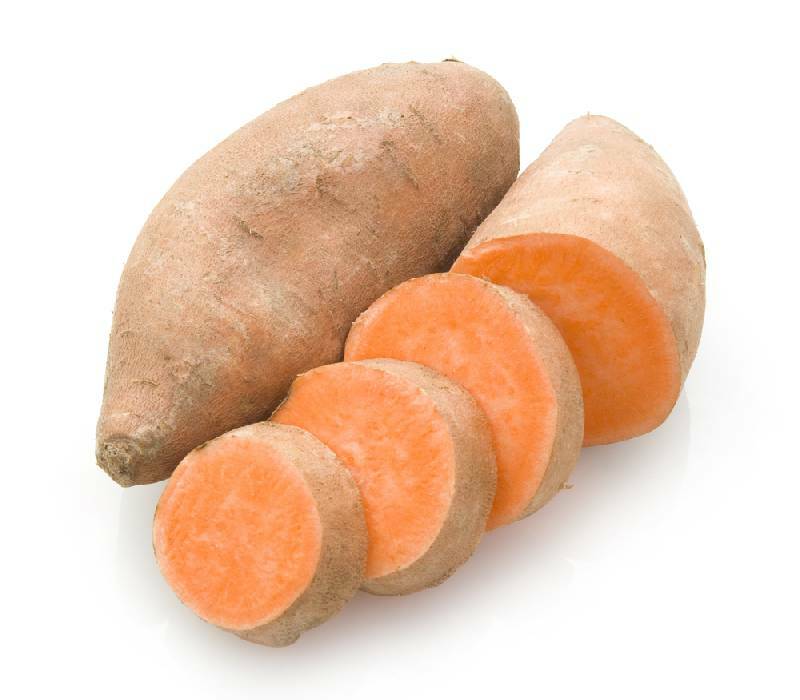 Sweet potatoes are loaded with fiber, an essential nutrient for weight loss. The main ingredients to focus on here, are carotenoids and antioxidants which stabilize blood-sugar levels and lower insulin resistance, which in turn, help prevent calories from being converted into fat. Sweet potatoes are also high in vitamins. This should be your ideal breakfast. Research has shown that oatmeals give greater feelings of satiety than any other breakfast cereal you could ever think of. 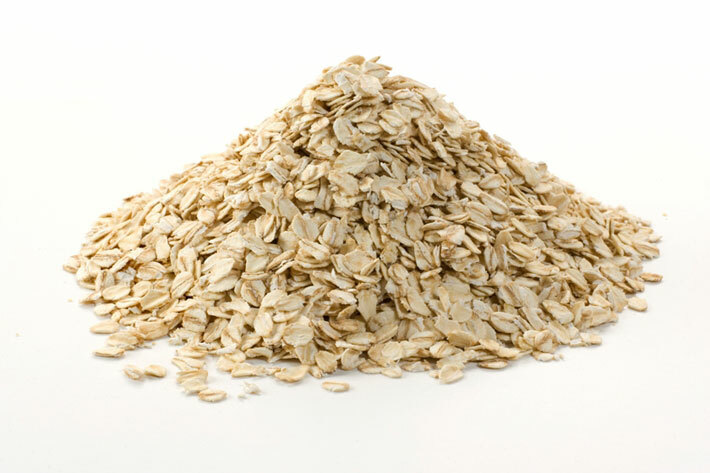 Oats also contains butyrate, a fatty acid that reduces inflammation throughout the body. This super breakfast is also known for its high content of fiber, which will help you feel full for longer. You’ve most likely heard that pasta is bad for your weight loss goals, and perhaps you’ve tried to the best of your ability to avoid it as much as you can. Spare yourself the trouble, as not all pasta is bad for you. 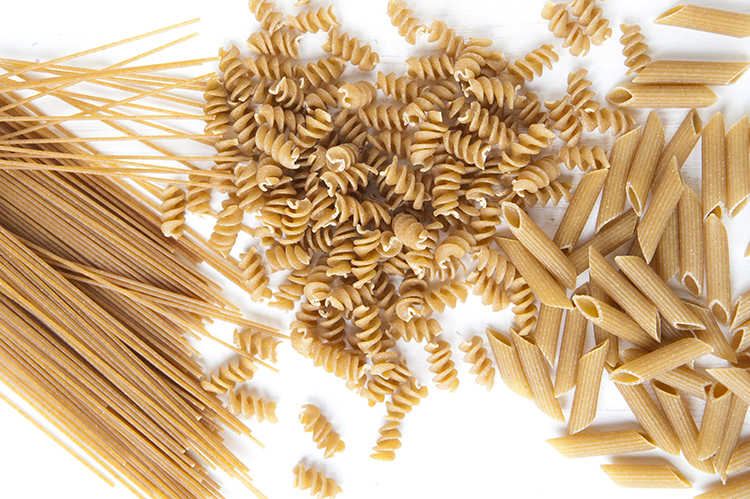 In fact, whole wheat pasta actually contains a good amount of fiber, which keeps you full and prevents blood glucose spikes and crashes. It is true that the breads available in most supermarkets are definitely not healthy for us. But you don’t have to completely kick bread out of your diet. 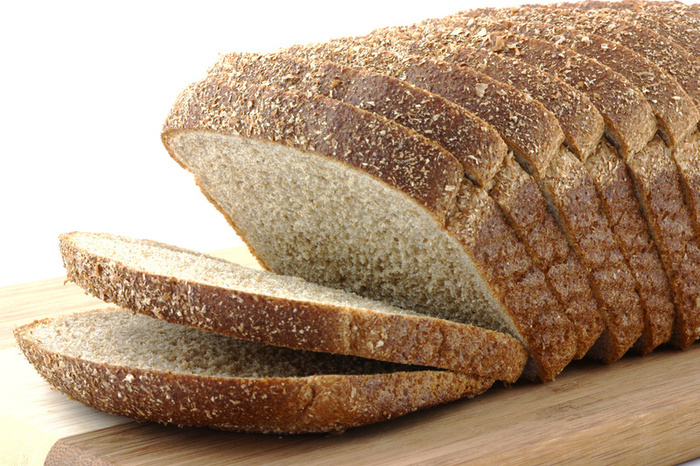 Whole-wheat bread just like whole wheat pasta, is high in fiber content, which would help increase satiety and prevent overeating. So you can still eat bread, but you just need to choose the right type. 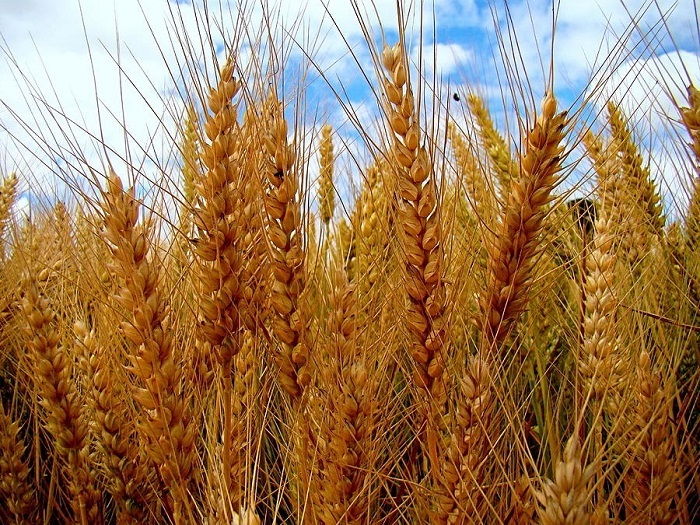 A cup of barley contains 6 grams of fiber. This amazing grain doesn’t only keep you feeling full for longer, but also helps to quell inflammation, and lower blood glucose and cholesterol levels. Your daily allowance of this food should be a quarter cup. It’s important that you don’t take too much of any of these foods. If you don’t know how much is too much for you, it won’t be such a bad idea to visit a dietitian. Posted on 28th January 2016 by Valentine Oliver. 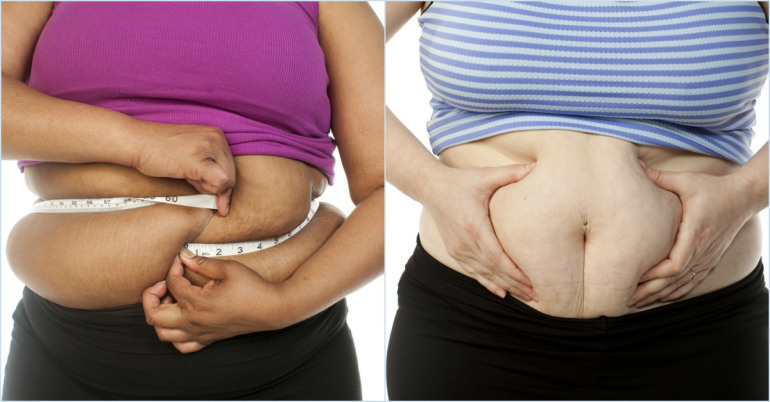 This entry was posted in Eating, Fat burner, Weight Loss and tagged foods, losing belly fat. Bookmark the permalink.